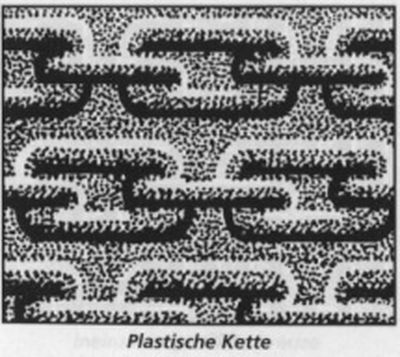 On banknote is watermark type "Plastic chain" (Plastische Kette). 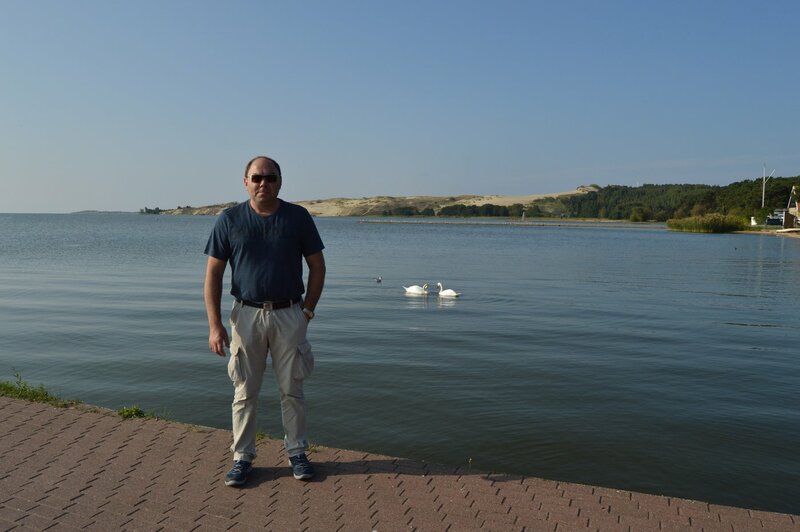 On the background is the coat of arms of Memel. The origin of the municipal coat of arms (gold on red background) goes back to the second half of the XIII century. 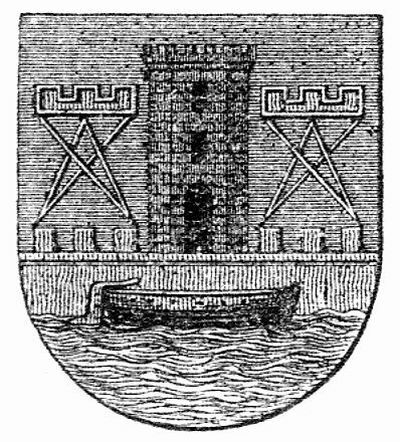 It was taken by the city Klaipėda and shows in the middle, the tower of the Memel castle (protected by walls), on both sides wooden marker buoys (as in Bommelsvitte and "Galgenbake" in Schmelz). 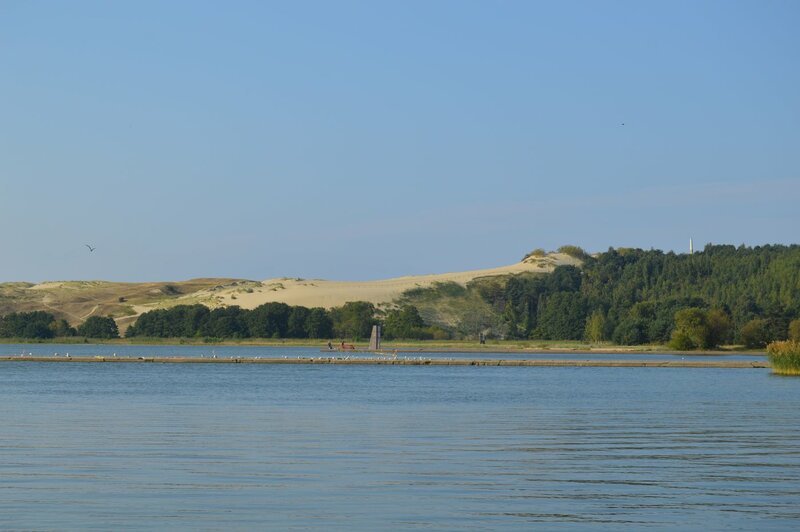 The massive rowing boat refers to the location of the castle near the Kurischen Haff (Curonian Lagoon) and shows the ferry to the Kurischen Nehrung (Curonian Spit). 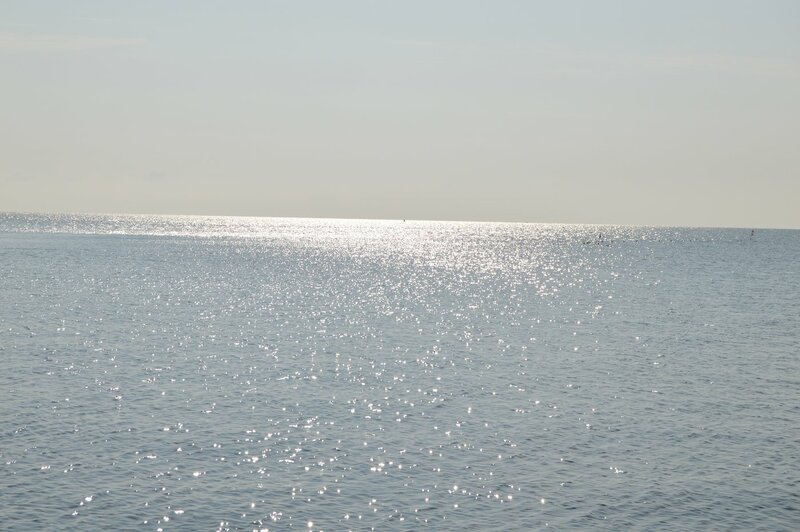 The 4 stars refer to a time when boatmen had to navigate without a compass. At the bottom are 4 signatures. Denominations in numerals and in words are on right and left sides. 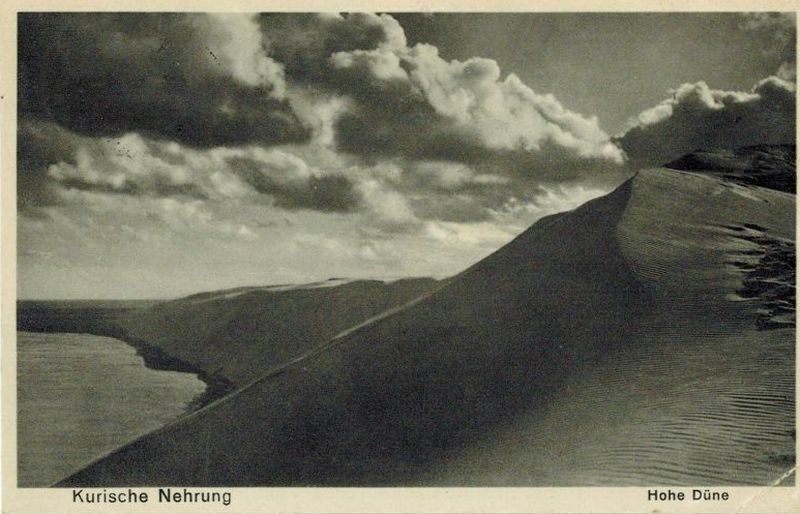 The Great Dune at Nida (Lithuanian Nida), one of the largest sand dunes in Europe, is also called the East Prussian Sahara and has been used as a film set. 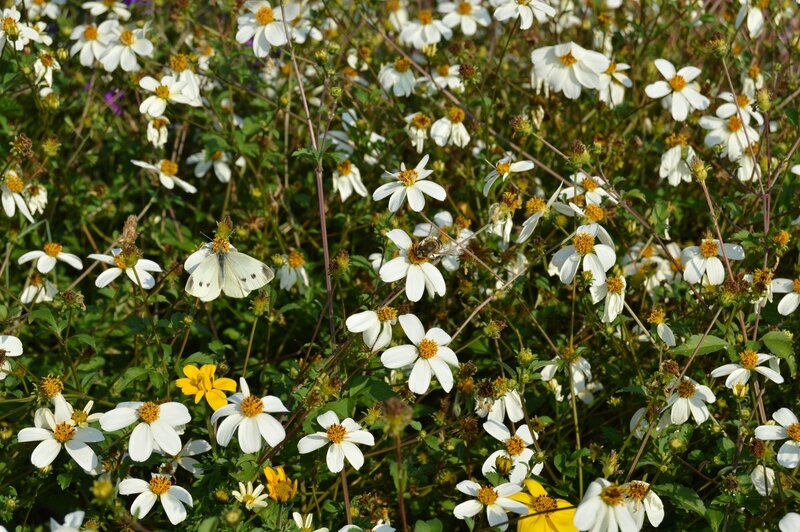 Around it the flower plexus. Denominations in numerals are in lower right and left corners. 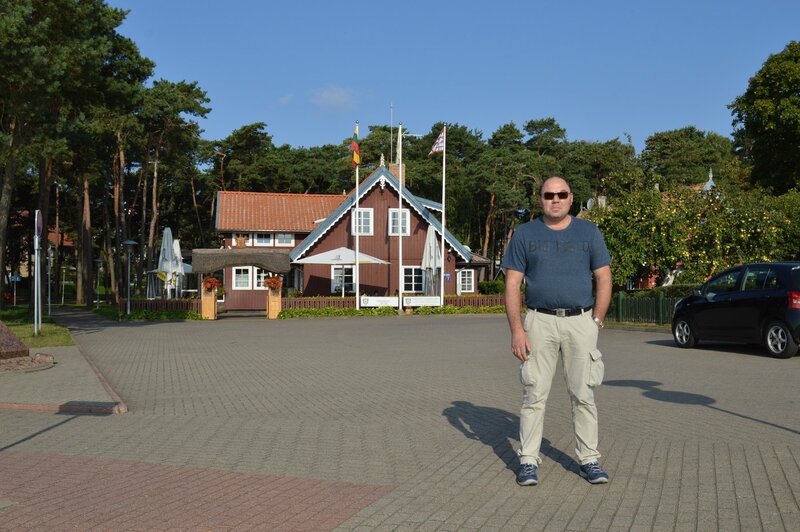 Klaipėda (former German name: Memel) is a city in Lithuania situated at the mouth of the Danė River where it flows into the Baltic Sea. 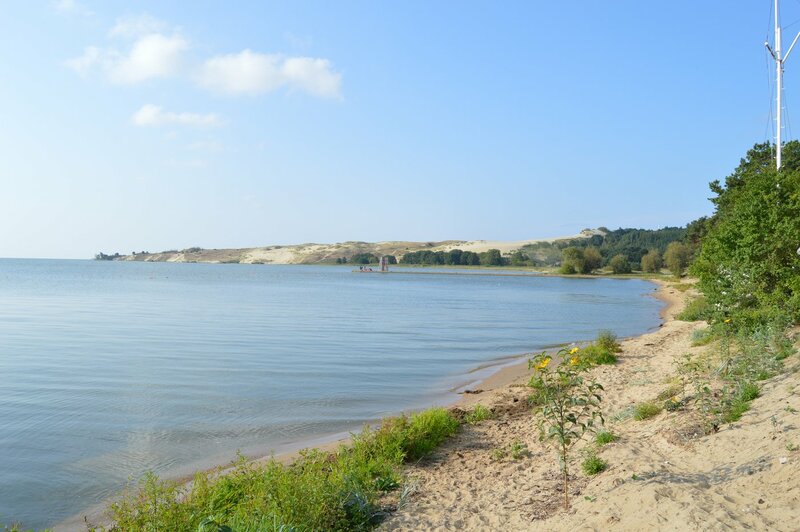 It is the third largest city in Lithuania and the capital of Klaipėda County. 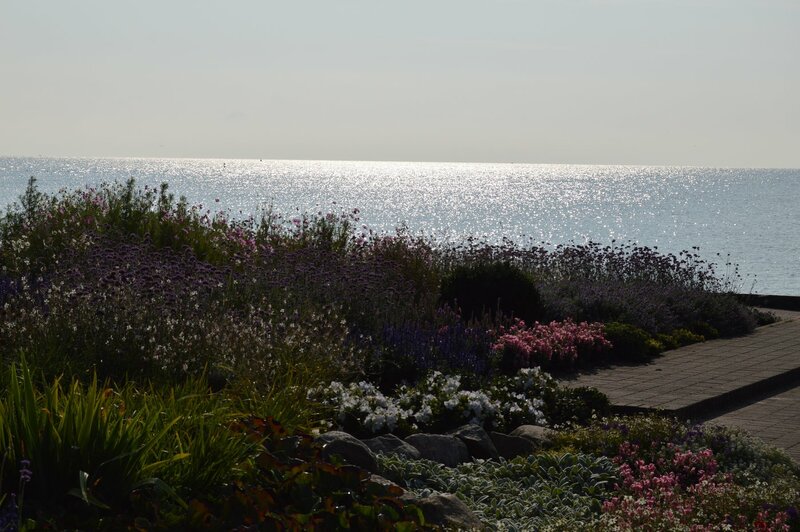 The city has a complex recorded history, partially due to the combined regional importance of the Port of Klaipėda, a usually ice-free port on the Baltic Sea, and the Akmena - Danė River. It has been controlled by the Teutonic Knights, the Duchy of Prussia, the Kingdom of Prussia, the German Empire, the Entente States immediately after World War I, Lithuania as a result of the 1923 Klaipėda Revolt, and the Third Reich following the 1939 German ultimatum to Lithuania. The city was incorporated into Lithuania during its time as a Soviet Socialist Republic and has remained within Lithuania following its re-establishment as an independent state. Notgeld (German for "emergency money" or "necessity money") refers to money issued by an institution in a time of economic or political crisis. The issuing institution is usually one without official sanction from the central government. This occurs usually when sufficient state-produced money is not available from the central bank. 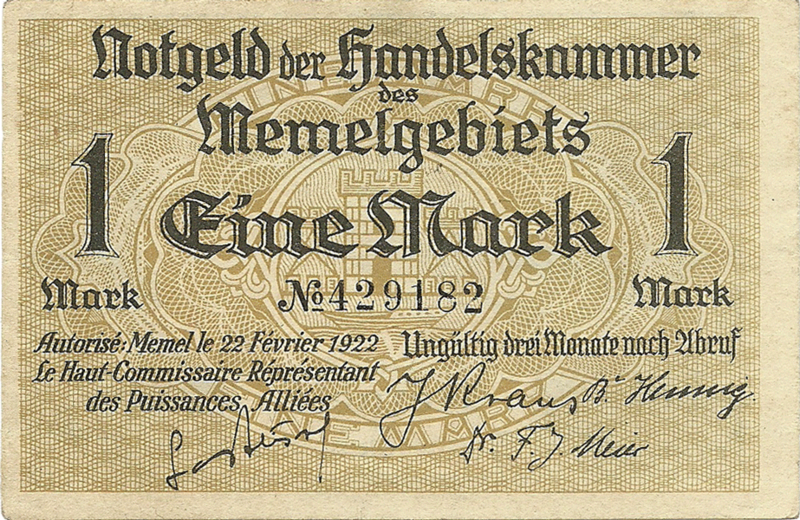 Most notably, notgeld generally refers to money produced in Germany and Austria during World War I and the Interbellum. Issuing institutions could be a town's savings banks, municipality and private or state-owned firms. 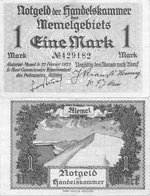 Notgeld was mainly issued in the form of (paper) banknotes. Sometimes other forms were used, as well: coins, leather, silk, linen, postage stamps, aluminium foil, coal, and porcelain; there are also reports of elemental sulfur being used, as well as all sorts of re-used paper and carton material (e.g. playing cards). These pieces made from playing cards are extremely rare and are known as Spielkarten, the German word for "playing card". 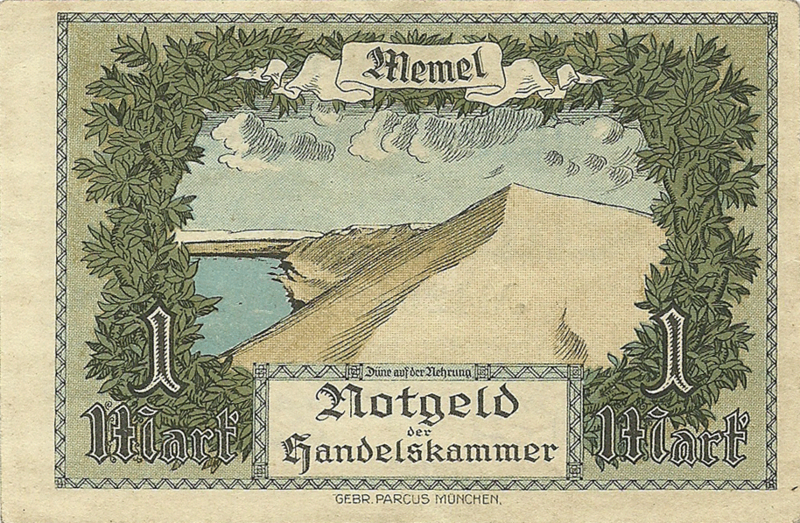 Notgeld was a mutually-accepted means of payment in a particular region or locality, but notes could travel widely. Notgeld is different from occupation money that is issued by an occupying army during a war.